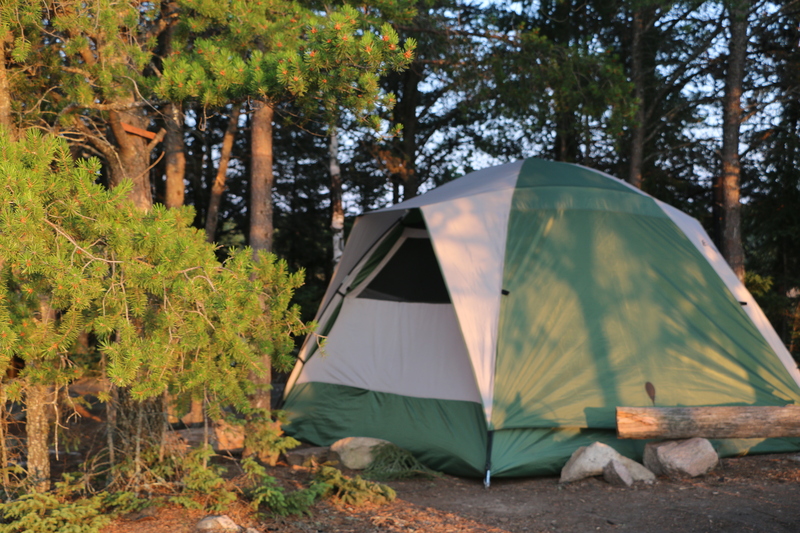 Do you ever wish you could live in a tent in the wilderness? Think about how little time you would have to spend cleaning and making beds. 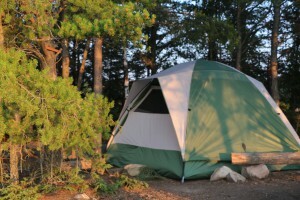 It sounds quite attractive to me especially if I could set the tent up in the Boundary Waters. It would make a very fine house indeed.